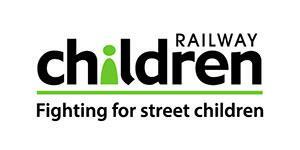 The next RIN event on Thursday, May 9th will be in the Springfield Suite at the DW Stadium, Wigan. Exhibitors can access the Suite from 8:30am. The event will open from 9:30am to 12:30pm. 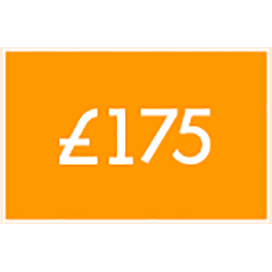 The nearest train stations are Wigan Wallgate and Wigan North Western – the stadium is not far from the station with taxis available from the station entrances. The DW Stadium is accessible from either Loire Drive or Stadium Way. 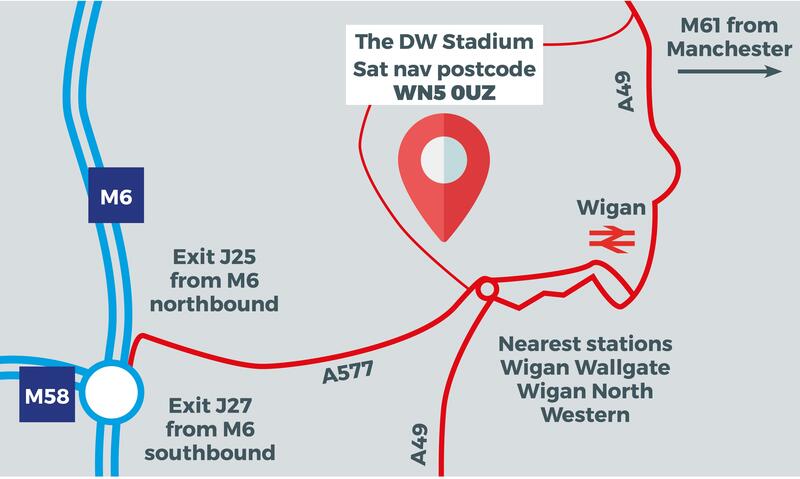 Enter WN5 0UZ into your sat nav to find the stadium – exit at either J25 on the M6 (from the South), J27 on the M6 (from the North) or follow your sat nav from the M61 (if coming from Manchester). For further information, please visit the Stadium Find Us page by clicking here.